US electronic surveillance in Mexico reportedly targeted top officials, including both current and previous presidents. Intelligence produced by the NSA helped Americans get an upper hand in diplomatic talks and find good investment opportunities. 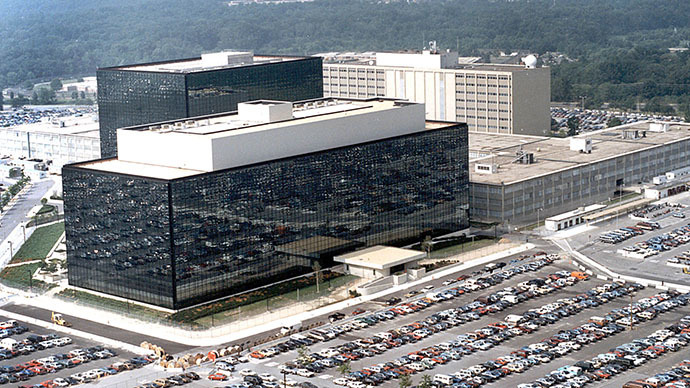 The US National Security Agency was apparently very happy with its successes in America’s southern neighbor, according to classified documents leaked by Edward Snowden and analyzed by the German magazine, Der Spiegel. It reports on new details of the spying on the Mexican government, which dates back at least several years. The fact that Mexican President Peña Nieto is of interest to the NSA was revealed earlier by Brazilian TV Globo, which also had access to the documents provided by Snowden. Spiegel says his predecessor Felipe Calderon was a target too, and the Americans hacked into his public email back in May 2010. The access to Calderon electronic exchanges gave the US spies "diplomatic, economic and leadership communications which continue to provide insight into Mexico's political system and internal stability," the magazine cites an NSA top secret internal report as saying. The operation to hack into presidential email account was dubbed “Flatliquid” by the American e-spooks. The bitter irony of the situation is that Calderon during his term in office worked more closely with Washington than any other Mexican president before him. In 2007 he even authorized the creation of a secret facility for electronic surveillance, according to a July publication in the Mexican newspaper, Excelsior. The surveillance on President Nieto started when he was campaigning for office in the early summer of 2012, the report goes on. 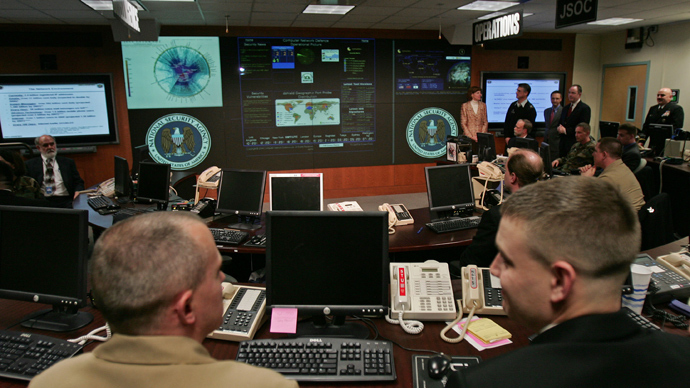 The NSA targeted his phone and the phones of nine of his close associates to build a map of their regular contacts. From then it closely monitored those individuals’ phones as well, intercepting 85,489 text messages, including those sent by Nieto. After the Globo TV report, which mentioned spying on Mexico only in passing, Nieto stated that US President Barack Obama had promised him to investigate the accusations and to punish those responsible of any misconduct. 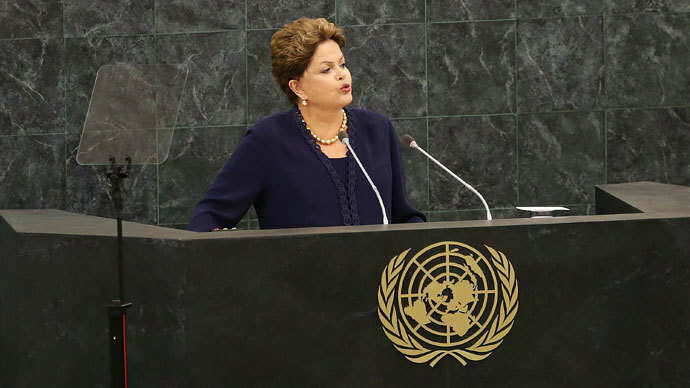 The reaction was far milder than that from Brazilian President Dilma Rouseff, another target of NSA’s intensive interest, who has since canceled a planned trip to the US and delivered a withering speech at the UN General Assembly, which condemned American electronic surveillance. Another NSA operation in Mexico dubbed “Whitetamale” allowed the agency to gain access to emails of high-ranking officials in country’s Public Security Secretariat, a law enforcement body that combats drug cartels and human trafficking rings. The hacking, which happened in August 2009, gave the US information about Mexican crime fighting, but also provided access to "diplomatic talking-points," an internal NSA document says. In a single year, this operation produced 260 classified reports that facilitated talks on political issues and helped the Americans plan international investments. "These TAO [Tailored Access Operations – an NSA division that handles missions like hacking presidential emails] accesses into several Mexican government agencies are just the beginning - we intend to go much further against this important target," the document reads. 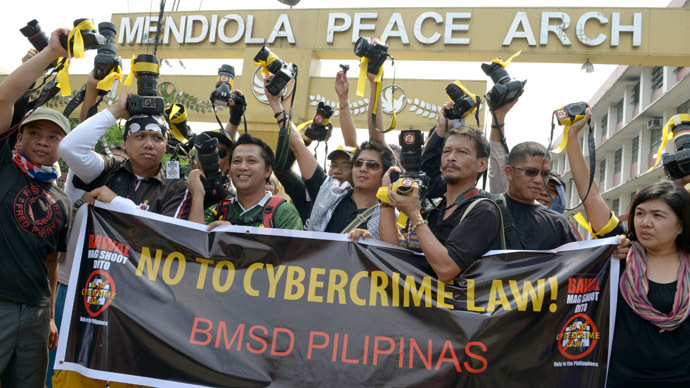 It praises the operation as a "tremendous success" and states that the divisions responsible for this surveillance are "poised for future successes." Economic espionage is a motive for NSA spying, which the agency vocally denied, but which appears in the previous leaks. The agency had spied on the Brazilian oil giant, Petrobras, according to earlier revelations. 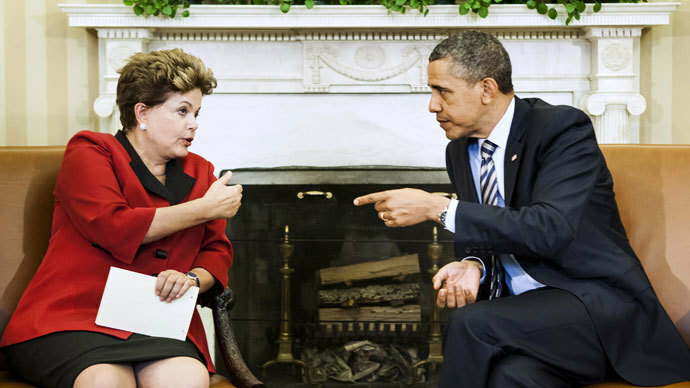 This combined with reports that the NSA hacked into the email of Brazilian President Dilma Rouseff, triggered a serious deterioration of relations between the two countries. While the NSA declined comment to the German magazine, the Mexican Foreign Ministry replied with an email, which condemned any form of espionage on Mexican citizens. The NSA presumably could read that email at the same time as the journalists, Der Spiegel joked. The Mexican Foreign Ministry issued a statement reproaching the US for its alleged actions. "This practice is unacceptable, illegal and against Mexican and international law," the statement said.